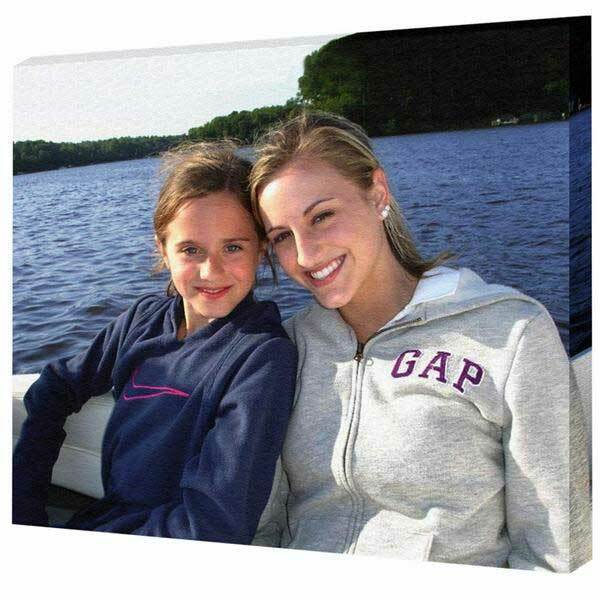 Take a regular image and make it a master piece on CANVAS! 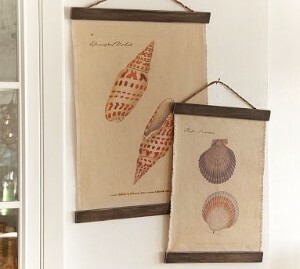 Expressive Signs 4 You can convert your photographs and digital images into spectacular pieces of art. 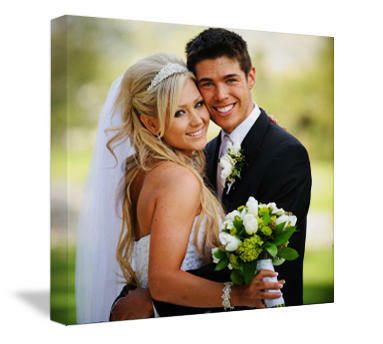 We offer canvas prints stretched on bars or unstretched so that you can use them in a frame or other application. We can provide you our ftp site for uploading your image or you may bring us your images. 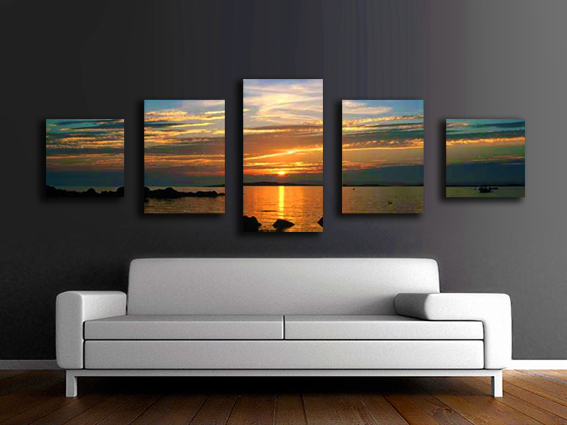 Place your order and with in a day or two you will be enjoying your beautiful new piece of art.